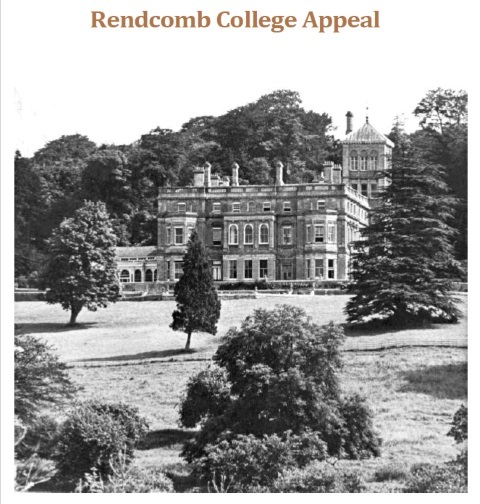 A selection of Rendcomb College publications are available below. (You may wish to uncheck the McAfee option before installation). 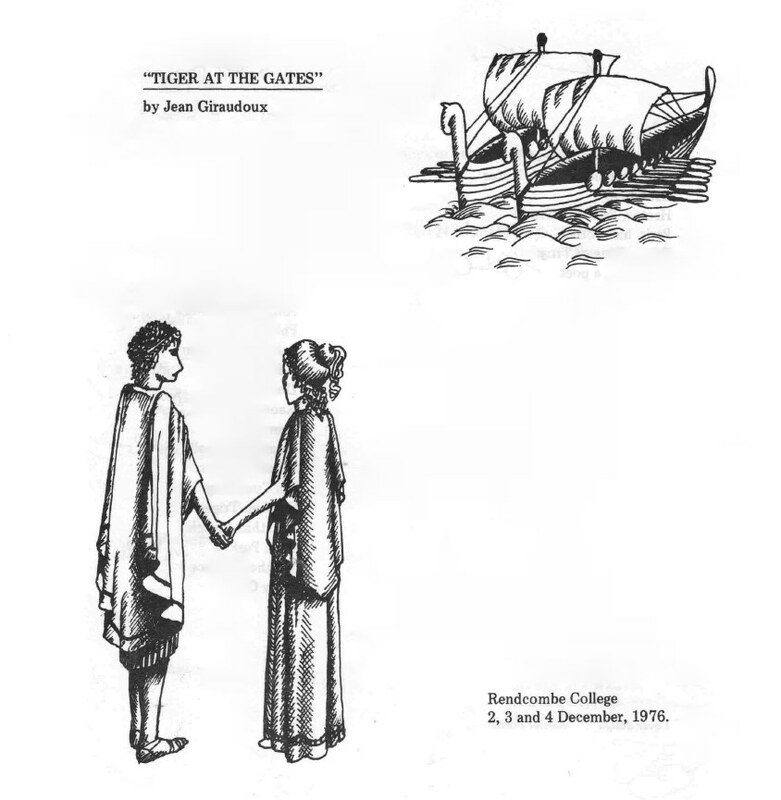 A 1976 programme signed by some of the cast from one of the the performances on 2nd, 3rd and 4th December - courtesy Jane Gunner. The last page is a letter to parents from the Director of National ISIS expressing concern that VAT may added to the fees of Independent Schools. 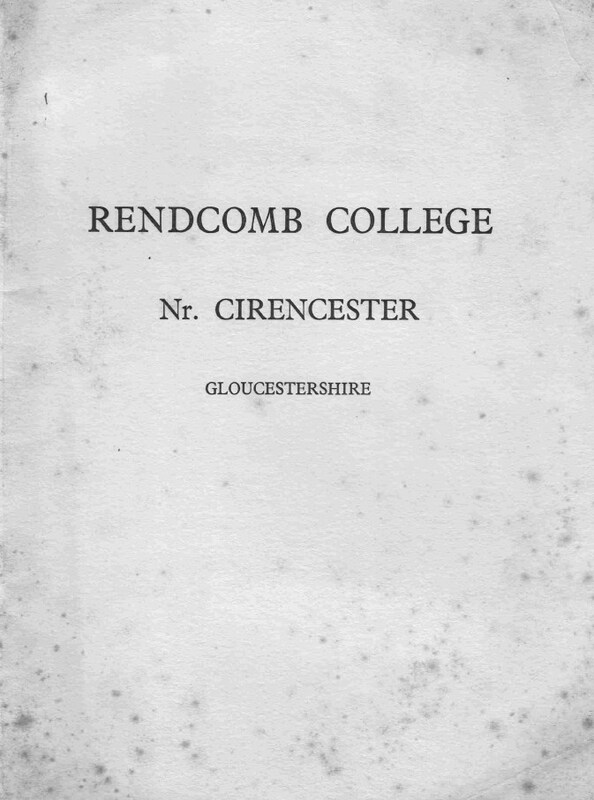 Rendcomb College location, buildings, curriculum, time table, facilities etc. Selected 'the critic' magazine publications - courtesy Roger Pyecroft. The original publications have faded badly over the past fifty years. 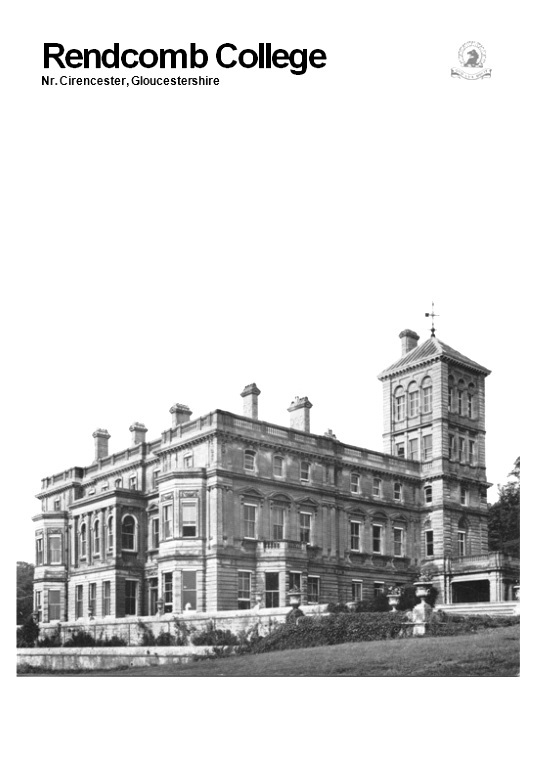 They have been painstakingly reconstructed and although quite difficult to read, may prompt a few memories to those at Rendcomb in the mid-sixties. 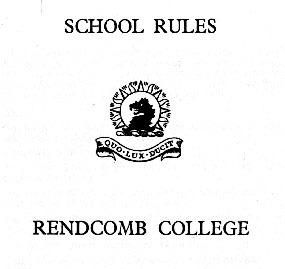 Rendcomb College School List Summer 1968 - Used for evening Roll Call. College prospectus 1965 courtesy Jane Gunner (née Watson) (OR 1975-77). 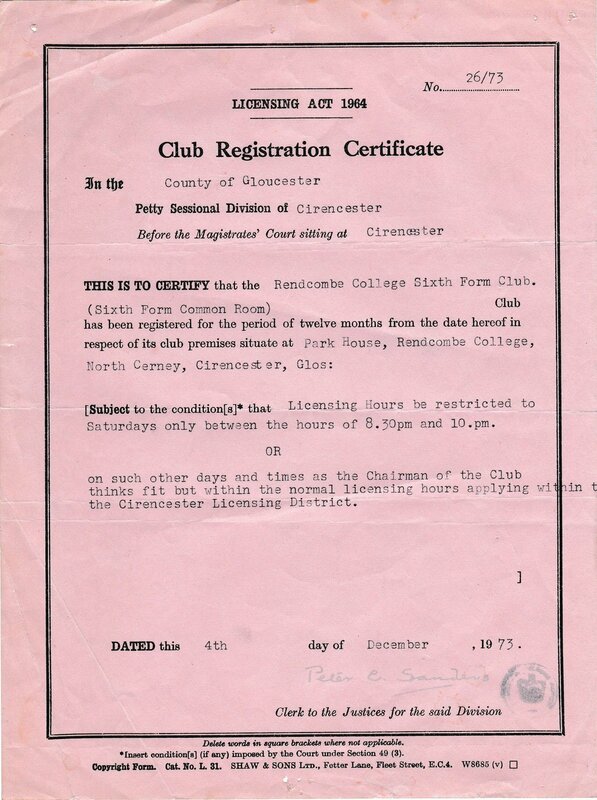 Prospectus 1966 courtesy Nigel Powell (OR 1967-74). Letter from Vice Admiral Sir Louis le Bailly, College Appeal 1975-6, Noel Wills pamphlet – selected writings courtesy JP Fletcher (OR 1968-75). Other publications will be added as they become digitized and converted. see the information below to make contact.